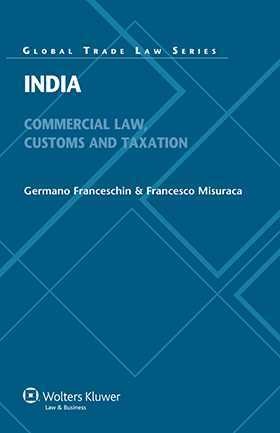 An extensive appendix supplies texts of the Constitution of India, the Indian Penal Code and 23 Legislative Acts pertaining to commercial, customs and tax matters. There is a sample franchise agreement, and an informative summary of current and projected foreign trade policy through 2014. Both as a guide to business lawyers working with Indian partners and as a comparative law treatment of the world’s second most populous country (and a rapidly growing economic powerhouse), this book has no peers.